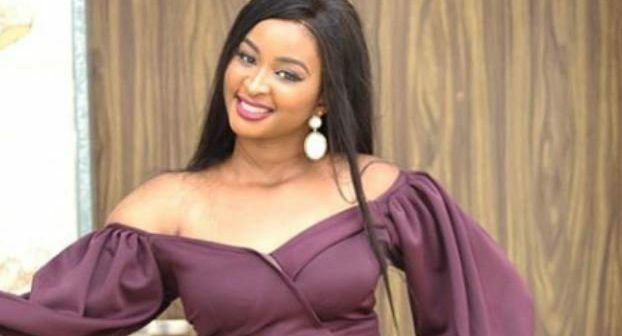 Nigerian entertainers, Etinosa Idemudia and MC Galaxy, are the top trending topics on social media after the Nollywood actress went unclad on her colleague’s Instagram live video. In his usual Friday manner, MC Galaxy, who is popular for his 2016 hit single ‘Sekem’, did an Instagram live video with fans. 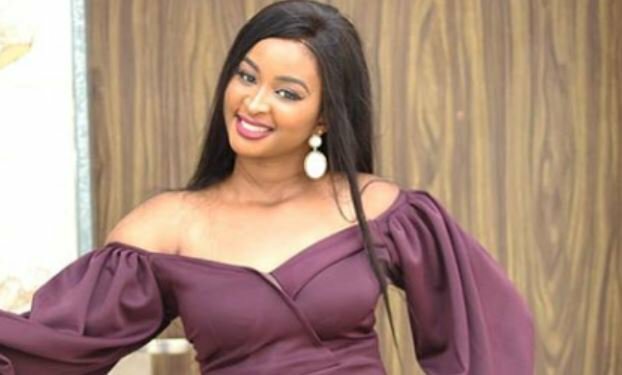 Idemudia, who started out by posting comedy skits on Instagram, told viewers on Friday night that she wanted to exhibit her body. “I want to get naked. My boyfriend is here, I want him to go so that I can get naked. Guys hold on let me lock the door,” she said, drinking from a glass that seemed to contain alcohol. “I know that my boyfriend has logged on to check what is going on, thunder will fire my boyfriend because I am ready to end the relationship. I am not joking, we have broken up. Every day, I am sorry. I am tired of living my life for people. I want to live my life for me to be happy. Sorry viewers, I have a pot belly. “MC if I slap you, open your eyes you dey craze. If you cut it (the call) I will cut you in life. Is it your body? It’s my body I want to exhibit my body. I want to be expressing my body. In the last edition of his Friday Instagram live, there had been a naked girl dancing to his latest single ‘Ogbono’.